MW3 Elite Content Collection 4-6 Drops March 13th. Written by potts2k8 on March 8, 2012 and posted in Uncategorized. Wake up soldier… Prepare for battle! Battle beside a downed Air Force One in “Black Box.” Multi-level homes overlook the neighboring streets, creating a deadly kill zone for players on the ground. With clear sight lines from house to house, however, snipers are far from safe, with counter-sniping an ever-present threat to their dominance. Those that prefer close-quarters combat can succeed in the tight confines of the crashed airplane or in hunting down enemies posted up within any of the surrounding homes. Shred ice from aboard your snowmobile as you infiltrate a diamond mine in the Special Ops mission, “Black Ice.” Melt more than snow when you plant high-grade explosives to shut the mine down forever. This marks the first time Special Ops has been made downloadable online in franchise history. 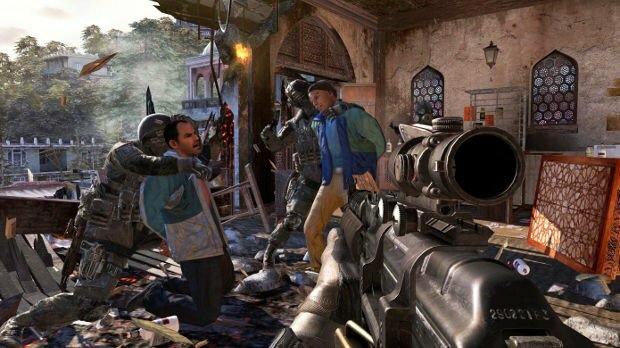 Cash in all your karma as you head to India for high-stakes hostage extraction in “Negotiator,” an all-new Special Ops mission in which you’ll breach-and-clear rooms and navigate surface streets to secure the safety of your VIPs. All of this multiplayer and special ops goodness will be available for download starting March 13th on Xbox Live for Call of Duty ELITE Premium members. 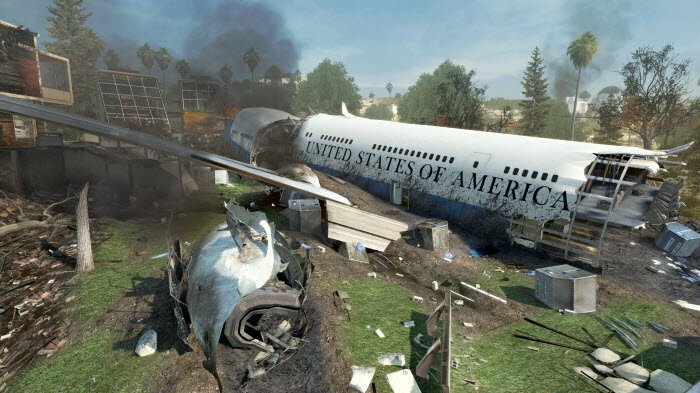 Non-premium Call of Duty ELITE members can still look forward to new content with Modern Warfare 3 Content Collections, including maps, modes and other features previously released through content drops. The first Call of Duty: MW3 Content Collection 1 will be available for purchase on March 20th for Xbox Live users.